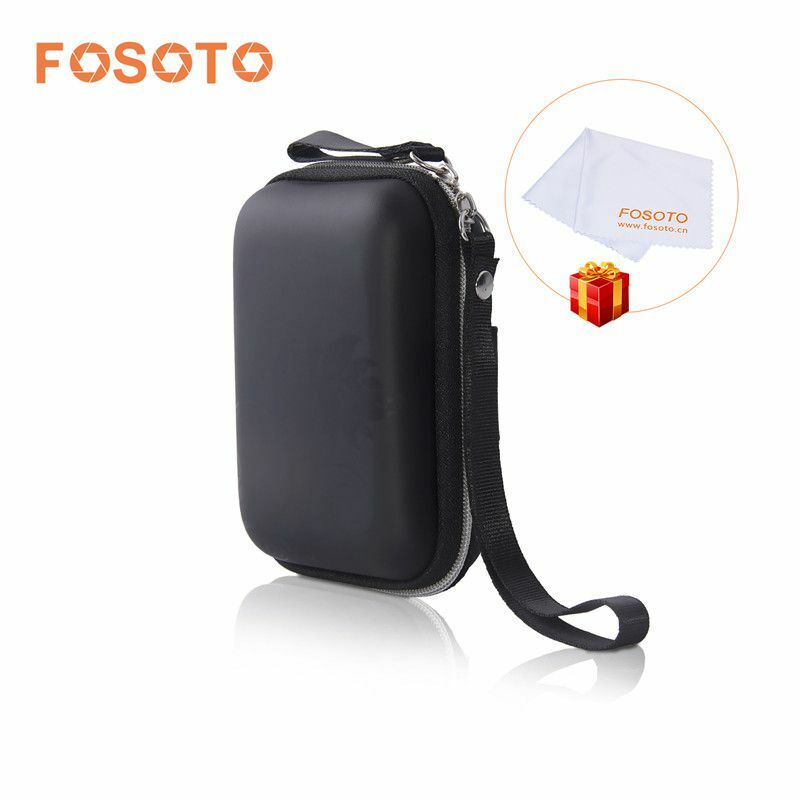 mini case surface with beautiful patterns,it has a long shoulder strap, small and convenient, easy to carry. Item size: 12*8*4 cm. please read the size carefully before you buy.